Social media is today’s hottest trend. Everyone is doing it. Mindlessly scrolling for what adds up to be hours throughout the day. Some cases are worse than others. In fact, so bad, it becomes addictive. The bad kind of addictive. Social media addiction in teens is not an often overlooked or ignored issue. The facts prove that this type of addiction is comparable to a drug addiction. Impaired risk decision-making is the common trait lacking with substance abusers. Individuals who engage in substance abuse tend to ignore the negative consequences and continue to spiral down an unhealthy path. How is this relevant? Well, it works in a similar way with social media abusers. The effects on social media users’ decision-making skills were put to the test through the “Iowa Gambling Task”. This task requires subjects to identify outcome patterns in decks of cards to choose the best possible deck. The results showed that the worse people performed by choosing from bad decks, the more they used social media. This evidence of poor decision-making paralleled with the outcome seen in substance abusers. How Serious is Social Media Addiction? In some ways, social media addiction is considered worse than alcohol or drug abuse. This is said because social media is more engaging and there is no shame against it, therefore it’s hard to convince people that there is even an issue. Social media can quickly become all-consuming as this is the place in which people get to create their own image regardless of if it is fake or not. 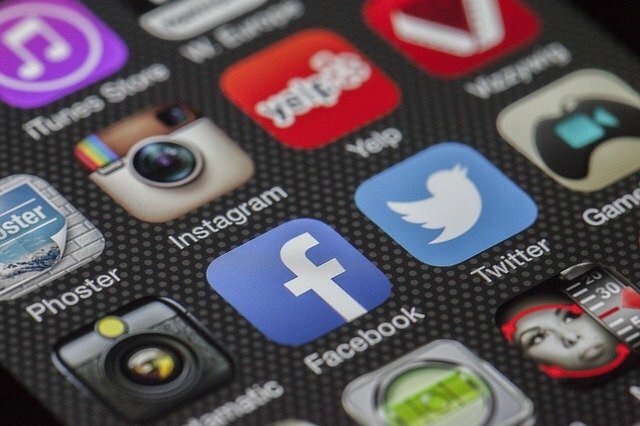 Some signs that one may be showing addictive behaviors towards social media is being unable to resist logging into social media during working hours or becoming anxious when there is no signal or being away from the device. There are various types of digital intervention that is offered, but few people who want to take advantage of it. The key to avoiding the addictive state is learning to set boundaries. Once one crosses these boundaries, professional intervention may become necessary. blueFire Wilderness is a wilderness therapy program for teens ages 11-17. Our program utilizes adventure experiences in the great outdoors of Idaho to help young people struggling with emotional and behavioral challenges such as depression, anxiety, technology addiction, defiance, and school refusal. We can help your family achieve lasting success.